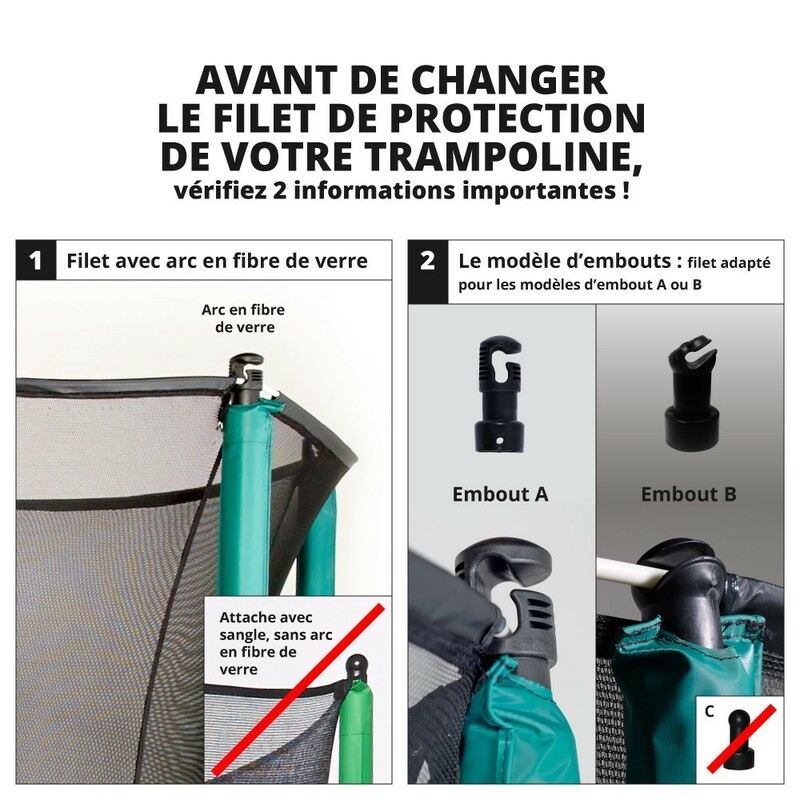 Safety net sold separately for 6ft. 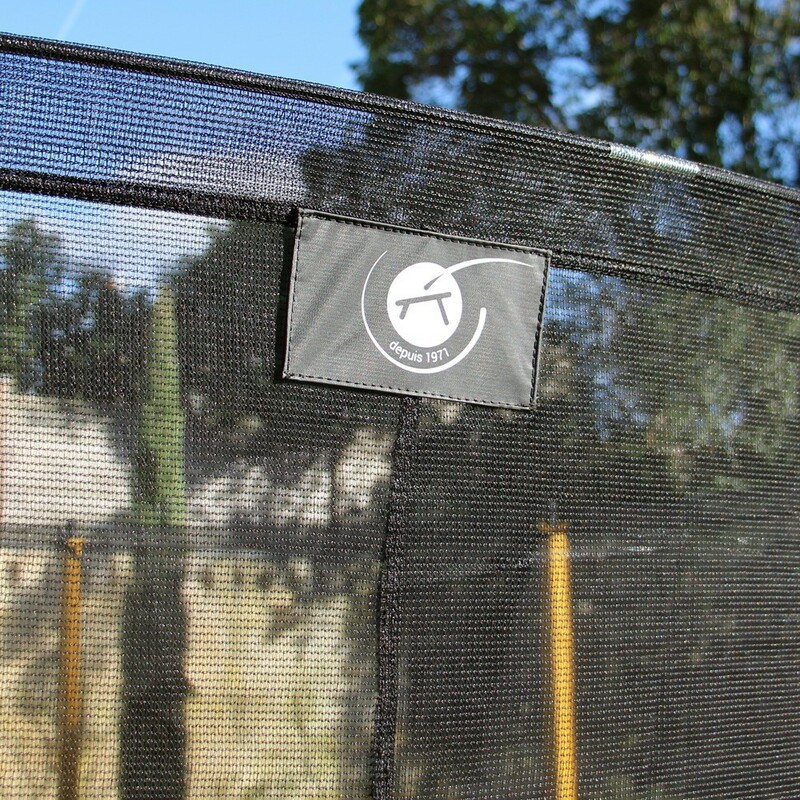 Initio 180 trampoline with 6 posts. Is the safety net of your 6ft. initio 180 showing signs of wear? 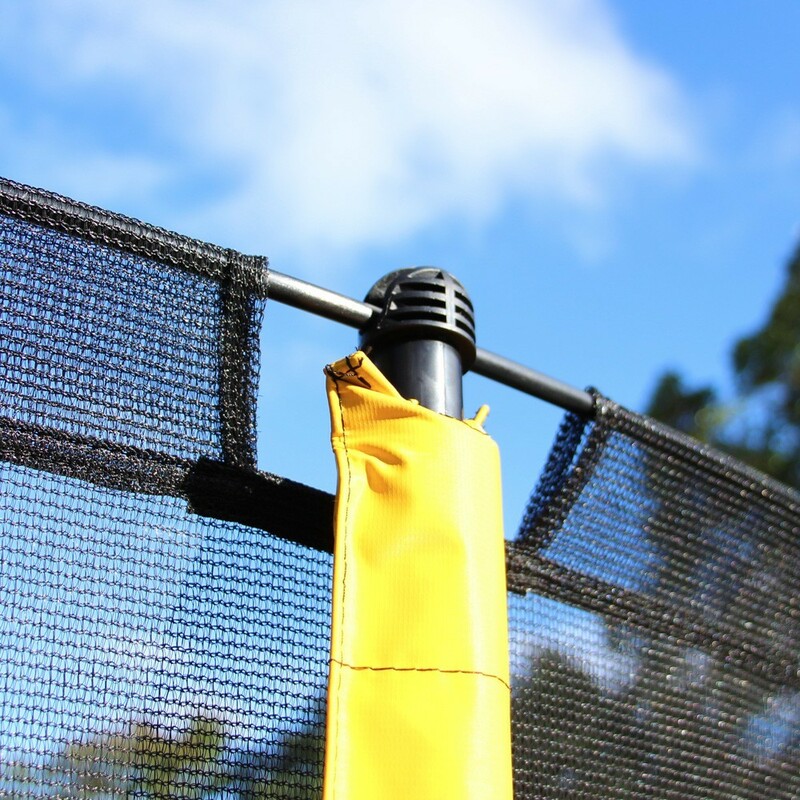 You can now order the safety net on its own without having to purchase the entire trampoline! - Compatible with our 6ft. 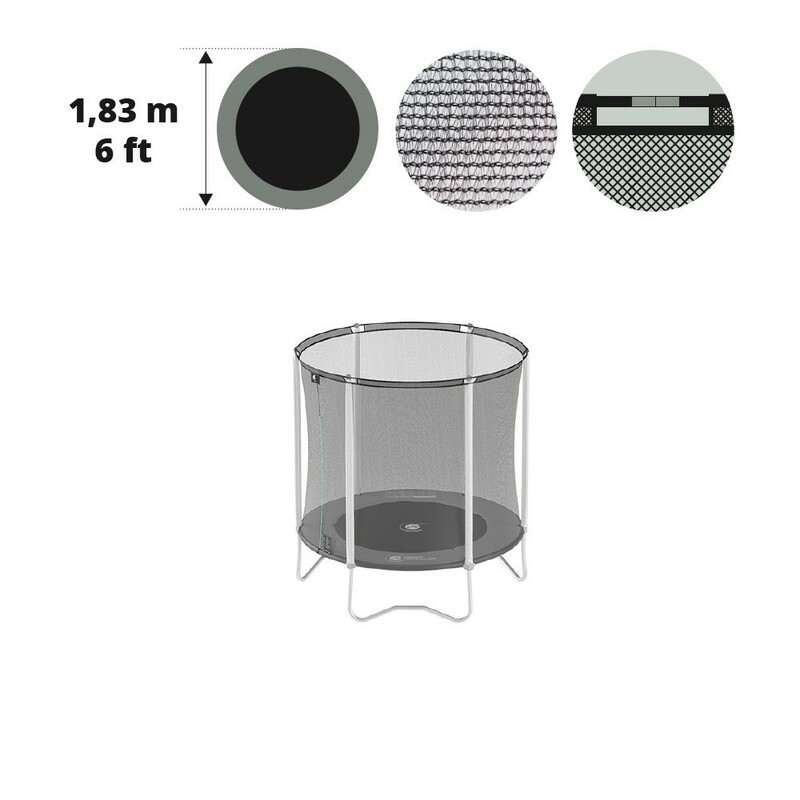 Initio 180 trampoline or any other round trampoline with a 183cm diameter (overall), 6 net posts held by fiberglass rods that uses X-junction components. 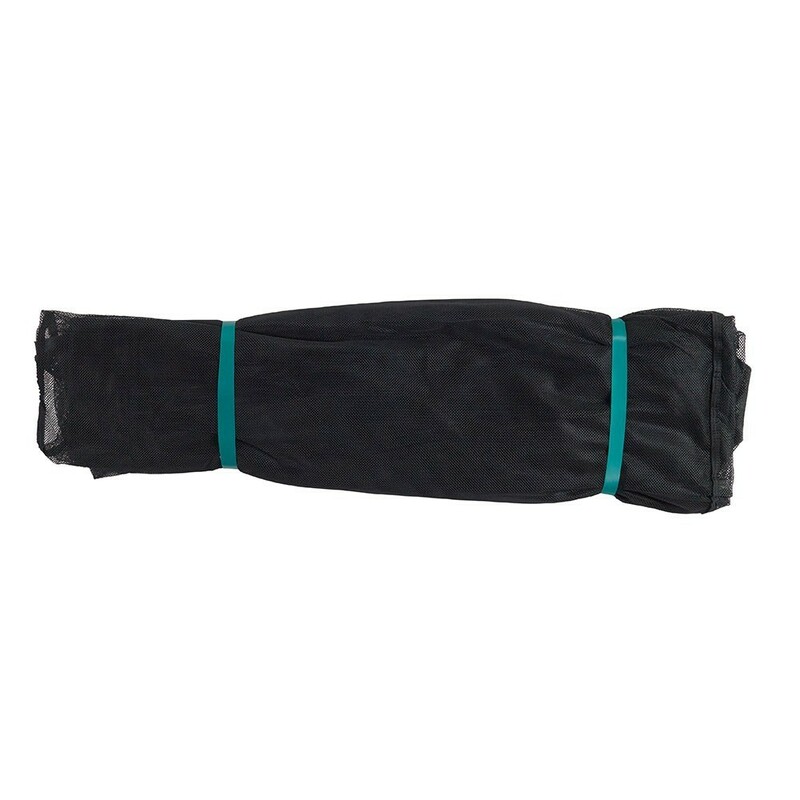 - Made in ultra-resistant black 100g/m² PE polyester, with extremely fine netting to avoid anyone getting their fingers caught. 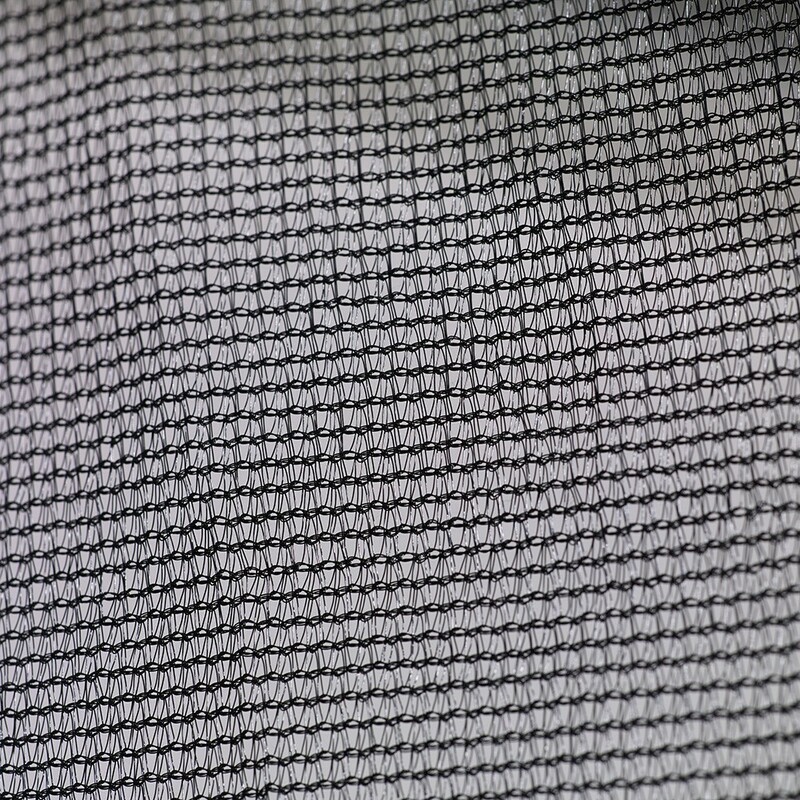 The net has received an anti-UV treatment that will give it longer life span. - No free space between the frame pad or the net! 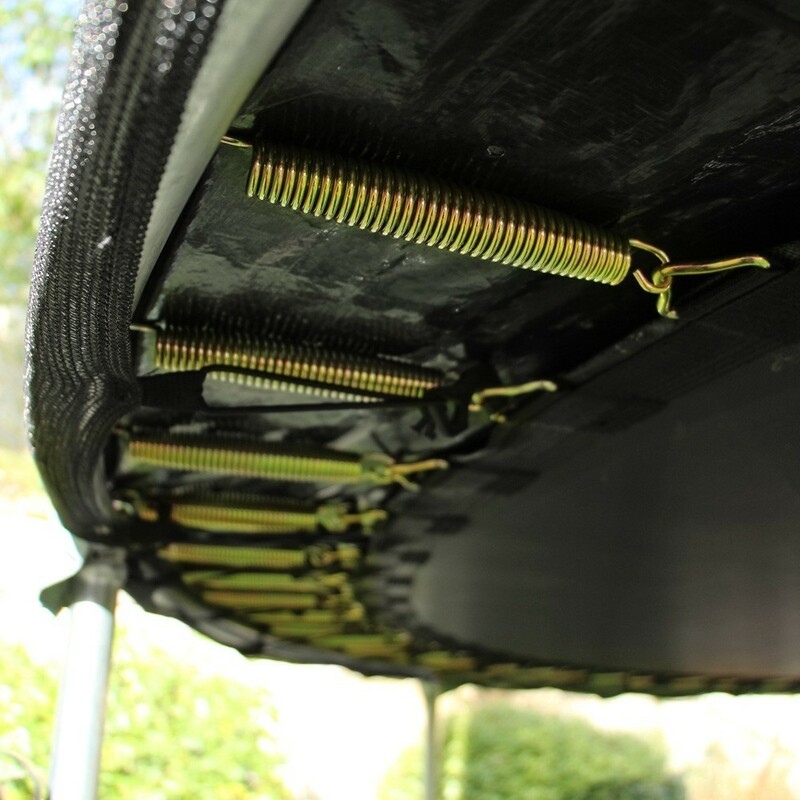 The safety net is secured under the frame pad with tensioners. 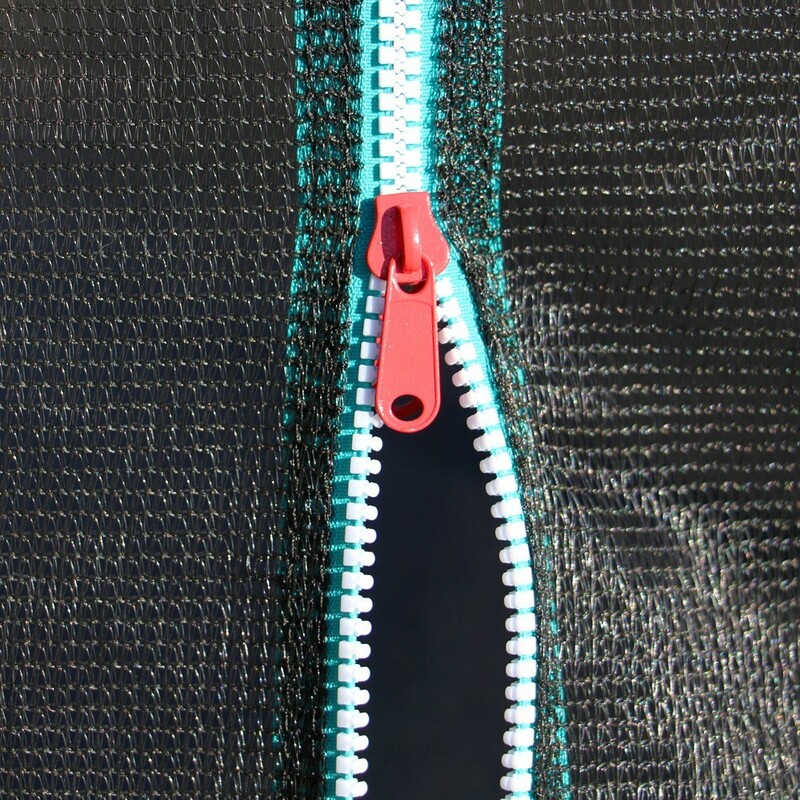 - Double zip opening, for even more safety. 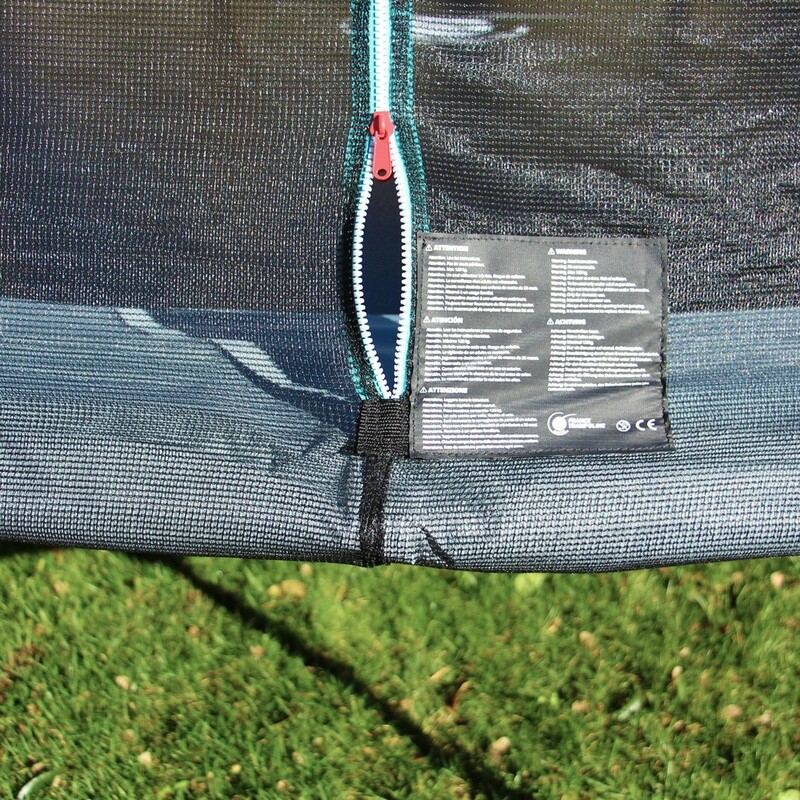 The entrance and exit of the jumping mat is through a vertical double zip door.